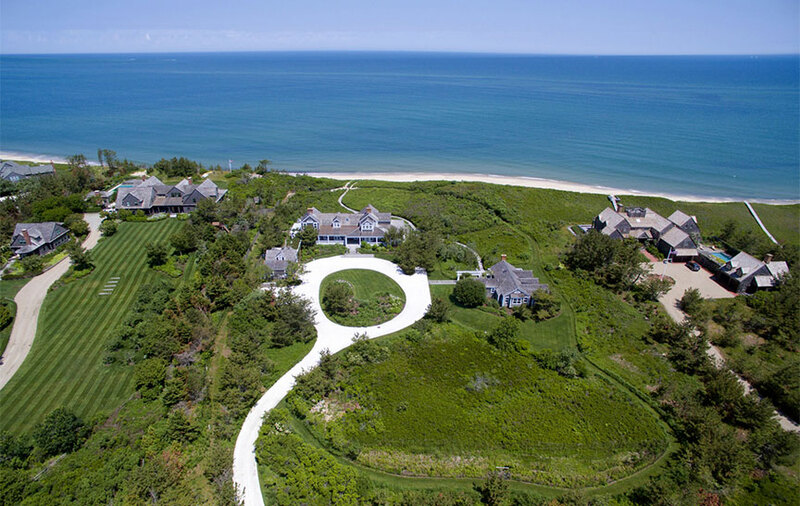 Originally from Palm Beach, Spencer grew up spending her summers on Nantucket with her family. Thirty plus years later, after a financial career in Boston and Aspen, Spencer became a partner in a Nantucket-based concierge business. Currently, Spencer brings to her real estate clients a thorough understanding of seasonal and year-round lifestyles. Spencer appreciates not only the rare and rich life of the island, but also the incredible investment potential that its real estate affords. 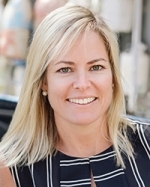 Spencer's concentration in economics at Boston College, coupled with her rise in finance to VP of Institutional Sales at Detwiler Fenton, inform her distinct perspective and view of properties on the island she has chosen as her year-round home. In real estate, she knows well that nothing substitutes for the knowledge of local living. Whether you are looking to buy, sell, or rent, Spencer's insights offer her clients both a savvy and homespun familiarity that cannot be taught or bought, only lived. In her own words, "I love the opportunity to share all that I know through experience and local insight with my clients to not only meet their goals, but exceed their expectations."